1Channel Primewire is one of the best add-ons for Kodi which let you watch Movies, TV Shows and even create playlists on Kodi. Apart from, this add-on is not supported by the Kodi Team or the XBMC foundation. Still one of the best tv add-ons. 1Channel enables fast streaming of content because of the quality of addon made by the developers. 1Channel primewire is a good fit for watching Movies and TV Shows on Kodi with high-quality. This Tv Add-on allows you to watch movies and television without any extra cost, this add-on is totally free. I regularly use this addon because of the comfort level it provides to me. 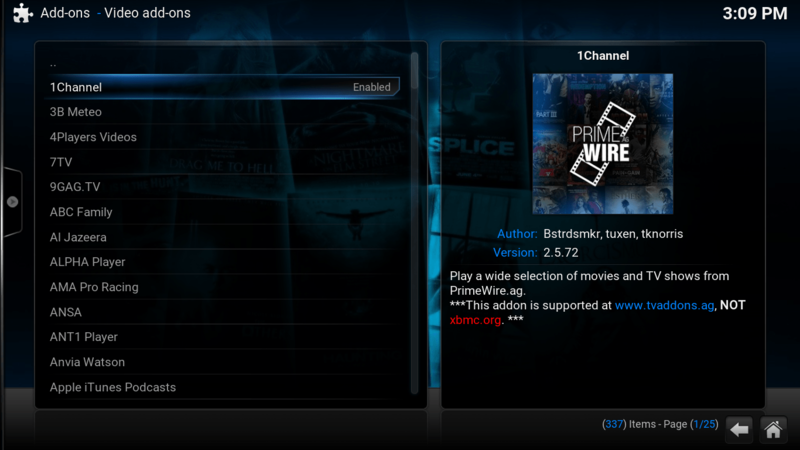 Now Today we are going to show you how to install 1Channel Primewire kodi. All you need to follow the given steps. 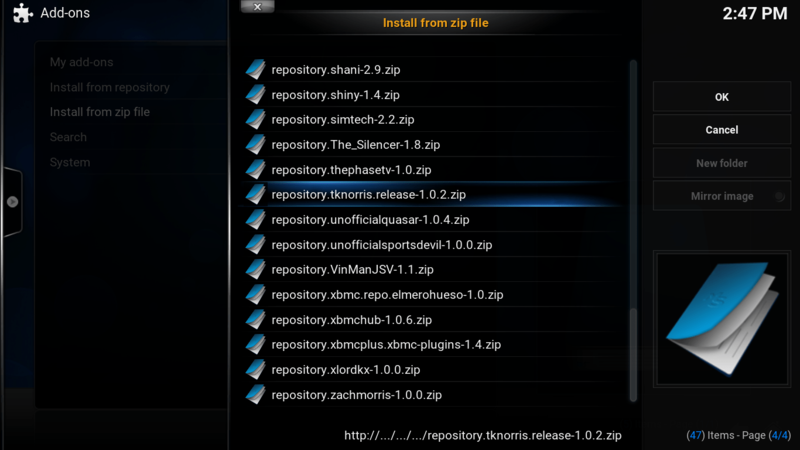 Step 1: Open your Kodi Player and “Select System >> File Manager > > click on Add Source. Step 2: Tap on none and type this link in that “http://fusion.tvaddons.ag” and Give it a Name whatever you want. Step 3: Now go back to Home Screen and head toward to “System >> Setting >> Tv Add-ons >> Install From Zip File”. After clicking on that you will see a list now select that name you enter in Step 1. (In my case i name it “Fusion”). Now it will show you a notification of “Add-on enabled”. Step 5: Now Go to Video section and click on Add-on Now you’ll see “1channel” and install that. Now you have successfully installed the 1channel Primewire tv add-on for kodi. This was all about installing 1Channel addon on Kodi. In the event that if you faced any problem, then please don’t forget to comment below. Additionally for all the more upcoming super-wonderful content for Kodi, please subscribe to our blog and also like us on facebook and Youtube. If you found this article useful, then please share this article with your friends. Stay Tuned and Keep Visiting for more such awesome tutorials for Kodi. Omg.. I have t tried over and over to load 1 channel but it keeps downloading something called premiumize cloud. I have folllwed the steps one by one could u please help.